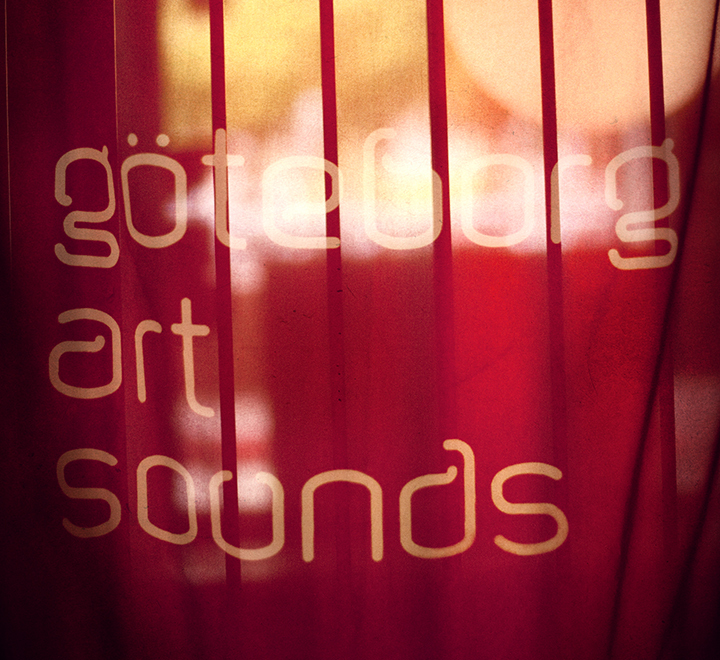 Göteborg Art Sounds 2016 is over and we are extremely happy with this edition! This was a festival of contrasts. From sound installations by the river to falling grand pianos at Göteborgas Konserthus. libero leo et, mattis quis, vulputate, ultricies nunc adipiscing dolor. consectetur leo.